Verbs can be classified as plain or polite. The symbols (↑), (↓), and (+) are used to indicate honorific-polite, humble-polite, and neutral polite verbs. 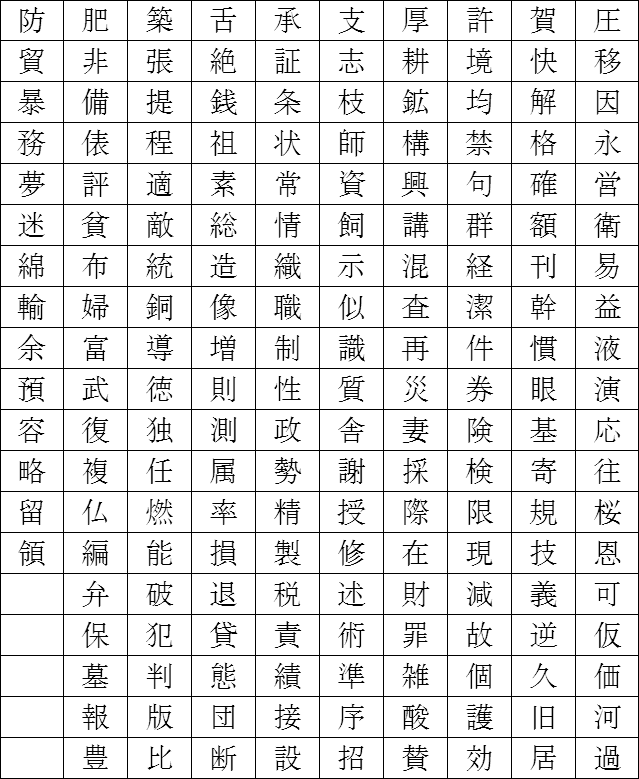 All ichidan verbs have a direct imperfect form which ends in -eru or -iru. Not all verbs which end in -eru or -iru are ichidan, however. 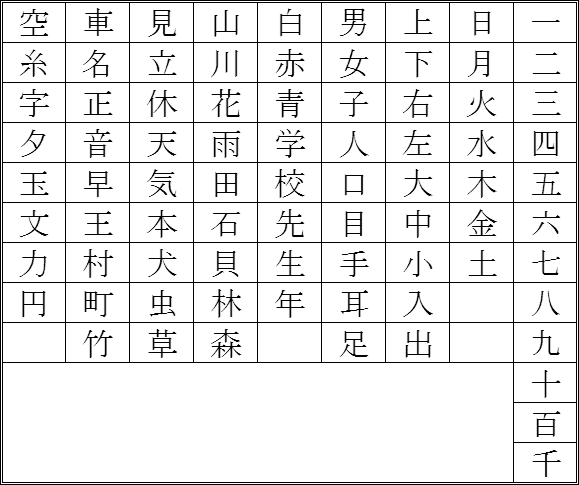 The distal imperfect of an ichidan verb is derived from the direct imperfect by replacing the -ru suffix with a -masu suffix. 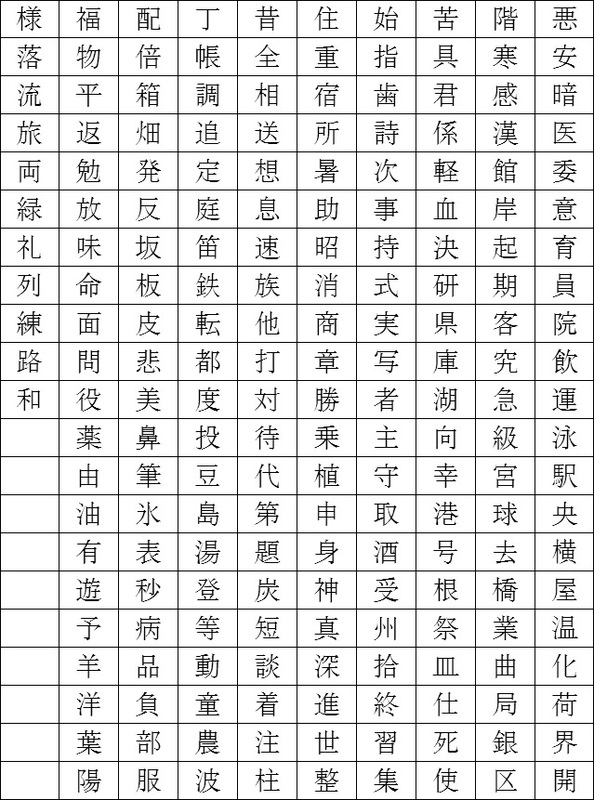 The direct perfect of an ichidan verb is derived from the direct imperfect by replacing the -ru suffix with a -ta suffix. If the direct imperfect has an accent, the direct perfect and gerund will as well. If the direct imperfect accent is not on the first mora, the direct perfect and gerund accent may be on the previous mora. 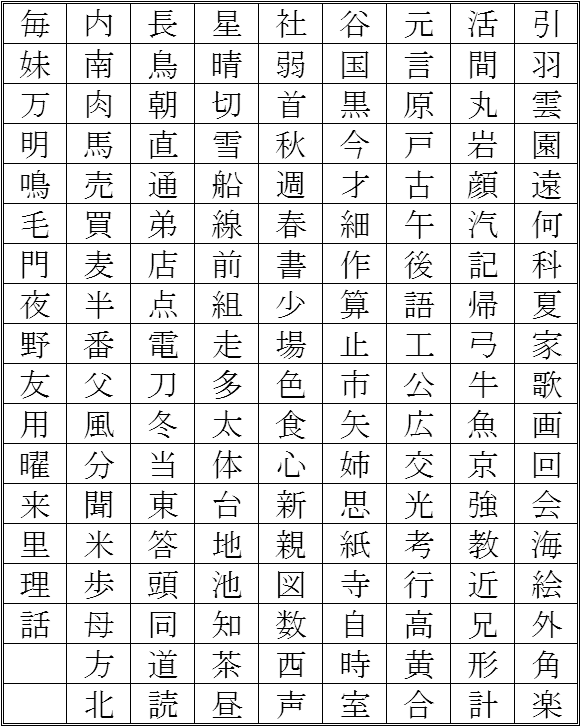 The -masu and -masita forms always have the accent on the a in the suffix. 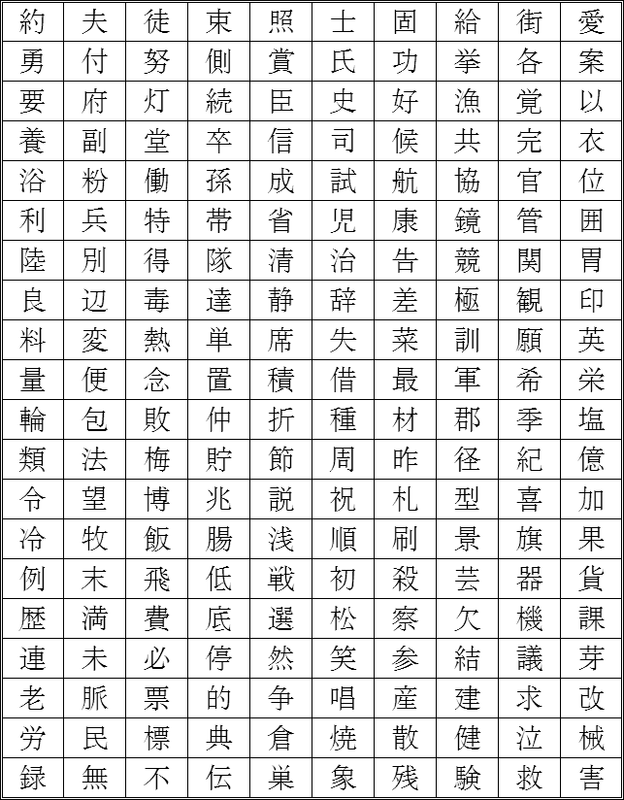 Verbs which are not ichidan are godan. 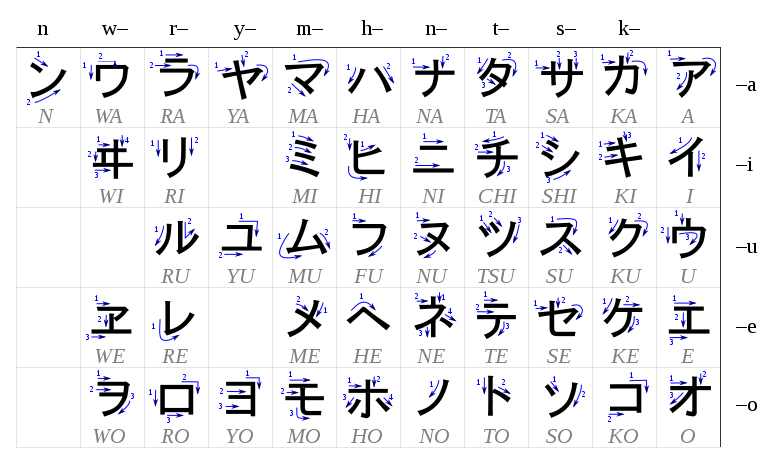 The exceptions are the five special polite verbs ending in -aru and the irregular verbs iku, kuru, and suru. The distal imperfect of a godan is derived from the direct imperfect by replaclng the -u suffix with a -imasu suffix. The consonant (or vowel) before the final -u in the direct imperfect determines the other verb forms. The godan direct imperfect, direct perfect, and gerund forms have the accent in the same place. The direct imperfect negative of âru is the irregular form nâi. *Only distal forms of gozaimasu are used in practice. *If iku were regular the direct perfect and gerund would be *iita and *iite. Loses accent when previous word is accented. Perfect forms only used with nouns. Operational verbs use the ga and o suffix particles. Affective verbs use two ga suffix particles. の can be used to convert an adjective into a noun: i.e. siroi no "white one". の can be used to make a noun a modifier of another: kiyoo no sinbun "today's newspaper". 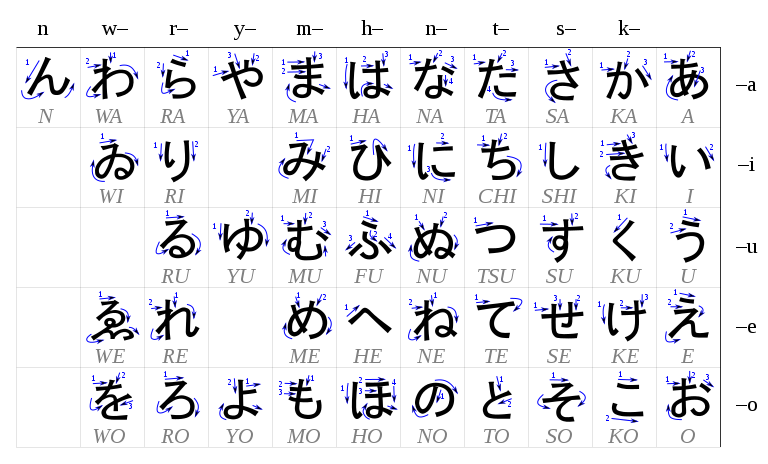 The hitôtu, hutatu, mittu, … sequence can be used for years of human age instead of -sai, but hâtati is used for 20 instead of nizyuu.